One of the five holy places of Jains, Ranakpur is a beautiful city known for its temples. These temples were created in the 15th century and are a major tourist attraction of the Rajasthan state. Visited by large number of tourists and pilgrims, Ranakpur offers number of resorts and hotels to tourists visiting this beautiful city. 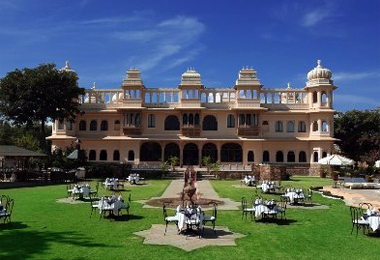 Heritage hotels of India offers to give you online information on Heritage hotels in Ranakpur in Rajasthan, India. With hotels and spread all over the Ranakpur city, finding an accommodation is not a problem here. 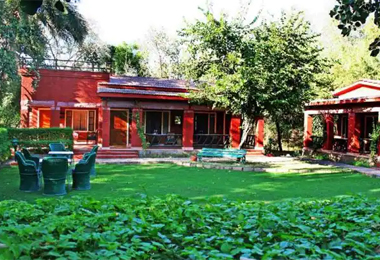 There are hotels and resorts for all pockets and budgets in Ranakpur. From luxurious star hotels to affordable and economical budget hotels you will easily find all kinds of hotels here. Besides, if you are looking for luxurious comforts and excellent services in a distinct style then heritage hotels in Ranakpur is the right option for you. These hotels not only provide you with warm hospitality and modern comforts but also a royal experience you would cherish forever.